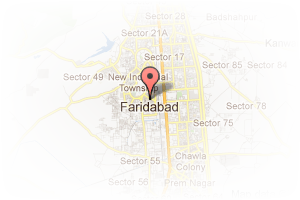 Address: Opposite Sector -89, Bhopani Village, Greater Faridabad, Sector 89, Faridabad, Haryana, India. 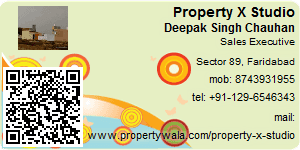 This Broker Profile page for "Property X Studio" has been created by PropertyWala.com. "Property X Studio" is not endorsed by or affiliated with PropertyWala.com. For questions regarding Broker Profiles on PropertyWala.com please contact us.